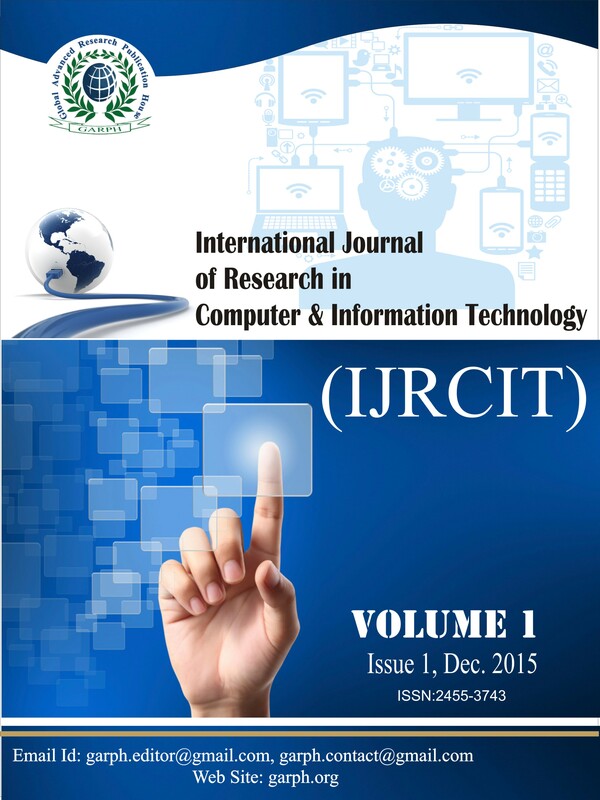 International Journal of Research in Computer & Information Technology(IJRCIT) is an online journal in English published in Quarterly for Academicians, Scientist, Engineers, and Research scholars involved true research in Computer Science and Information Technology to publish high quality and refereed papers. 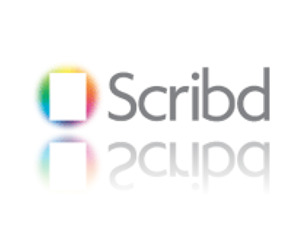 paper reporting original research and innovative application from all parts of the world are invited. Papers for publication in the IJRCIT are selected through peer review to ensure originality, relevance and readability. The aim of IJRCIT is to publish peer reviewed research and review articles in the rapidly developing feild of Computer Science and Information Technology. The core vision of IJRCIT is to publish new knowledge and technology from and for the benefits of every one ranging from the academic and professional research communities to industry practioners in a range of topics in a Computer Science and Information Technology. It also provide a venue for high caliber research scholers, PhD students, Professionals to submit on-going research and developments in these areas. IJRCIT invites authors to submits their original and unpublished works that communicates current research on information assurance and security regarding both the therotical and methodological aspects, as well as various applications in solving real world information security problems. Data Base Management System, Data Mining and Warehousing, Image Processing, Data Structure, Design and Analysis of Algorithm, Multi-media and Computer Graphices, Software Engineering, Computer Security and Cryptography, Theory of Computation, Artificial Intelligence, Distributed System, Operating System, Fuzzy logic, Cloud Computing, Nano Technology, Soft Computing, Network Security, Mobile Communication etc.